The EFF (Electronic Frontier Foundation, for those not in the know) notes that countries in which telecoms didn't use zero rating saw substantial (8% average) declines in price when it came to the cost of wireless data from 2015–2016. Take it with a grain of salt, but the study also saw that countries which allowed zero-rating practices in 2014 and subsequently terminated their use in 2015 had even larger drops in prices (10% average) across the same period — though the study is a bit less confident in that specific result. 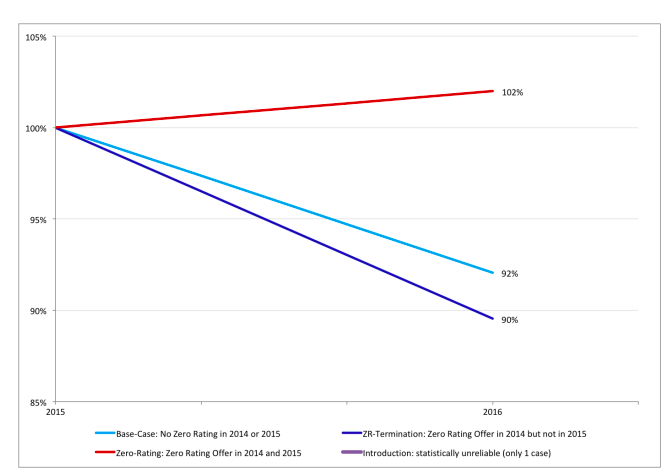 Later analysis of the following year pair (2016–2017) saw a further 10% average decrease in markets that didn't allow zero-rating it in previous years. Graph describing price developments in EU markets between 2015-2016 on page 31 of the study. In comparison, countries which allowed zero rating in 2014 and 2015 saw a slight average rise in prices over the time examined. The study isn't without its problems, a few results suffered from limited sample sizes, and Finland's penchant for unlimited data threw off results significantly until it was compensated for. Even so, the overall trends are statistically significant over the periods examined, even if a few individual cases didn't have enough data. Although Obama's FCC had started an investigation into zero rating here in the US, Trump's FCC closed the matter back in 2017, claiming that "these free-data plans have proven to be popular among consumers, particularly low-income Americans, and have enhanced competition in the wireless marketplace." In addition to the price differences described in the study, zero-rated services have other hidden costs. 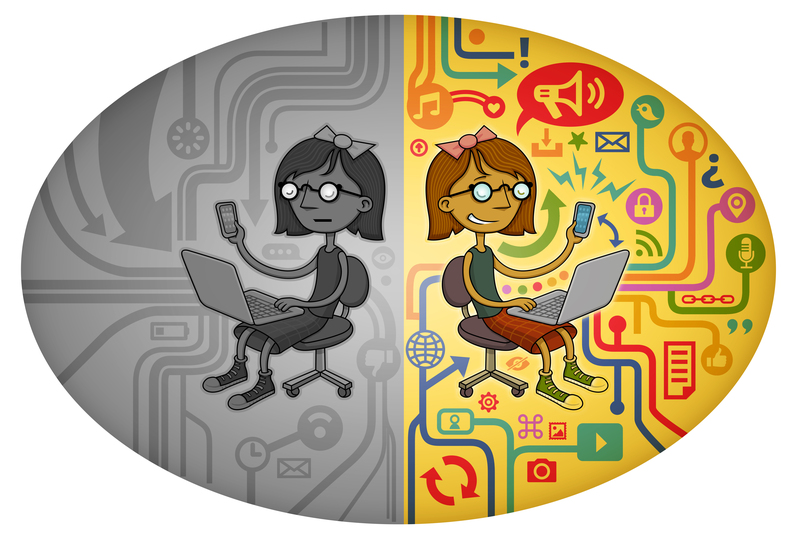 They intrinsically benefit big companies, both by favoring larger independent media distributors able to negotiate at the scale required, and by allowing huge media conglomerate telecoms to zero rate their own services as vertically-integrated content providers (i.e., Comcast can zero-rate data for services from the various media companies it owns). It's a practice that inhibits competition, which can ultimately result in less consumer choice in addition to the apparently higher prices it encourages, all of which flies in the face of the FCC's current stance. That's especially unfortunate given how attractive the idea of zero rating is. Getting more for less sounds like a good deal, especially if you're on a strict budget. But if the data is to be believed, the long-term implications ultimately cause far more harm than good.